The pattern was written very well and comes in a variety of sizes. I am not a fan of gauge because it never seems to work out for me. Instead I kept seeing if it would fit as I was crocheting. I used the suggested yarn from Knit Picks. This is what I had purchased for the other top I didn’t finish. It is Shine Sport in the Sweet Potato color. 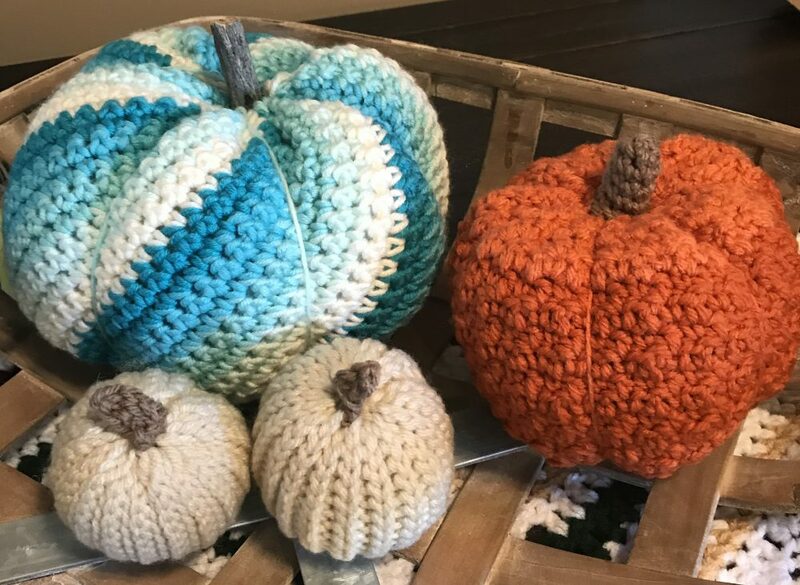 This entry was posted in Adult sweaters, CAL, Crochet and tagged Crochet Review by crochetbywendy. Bookmark the permalink.